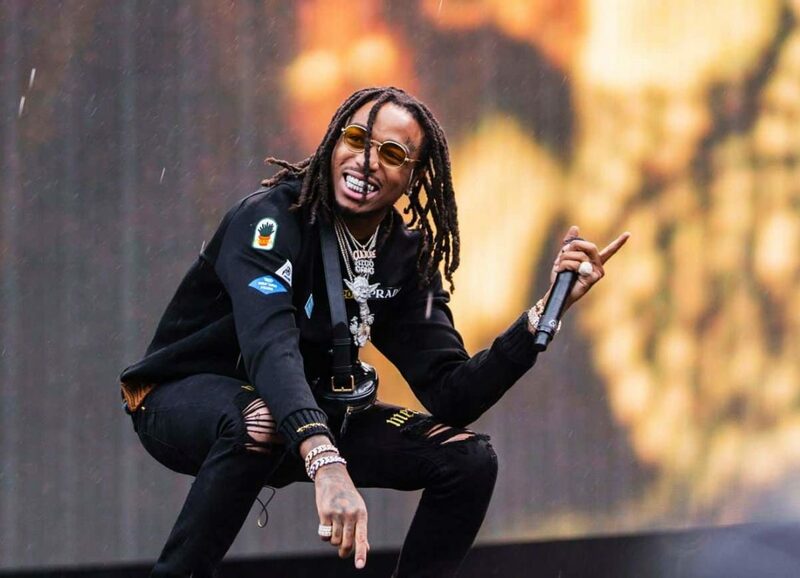 Now that the streets got that Quavo Huncho album to blast in their speakers, the Migos member is focusing on the rest of the mainstream. Striking a deal with ESPN, Quavo has done a song for the network to coincide with LeBron James‘ home debut at the STAPLES Center. The new commercial has been airing on the station and Quavo posted it on his Instagram for those who hadn’t seen it. It’s short, but maybe the full song surfaces soon. Stay tuned for the Lakers vs. Rockets tomorrow on ESPN at 10:30 EST.